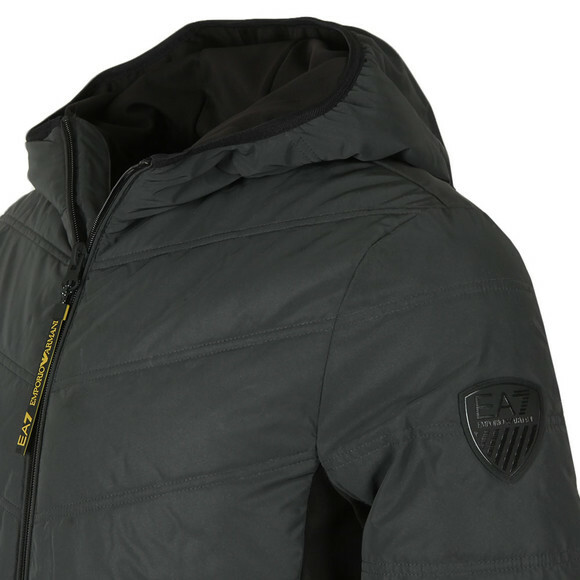 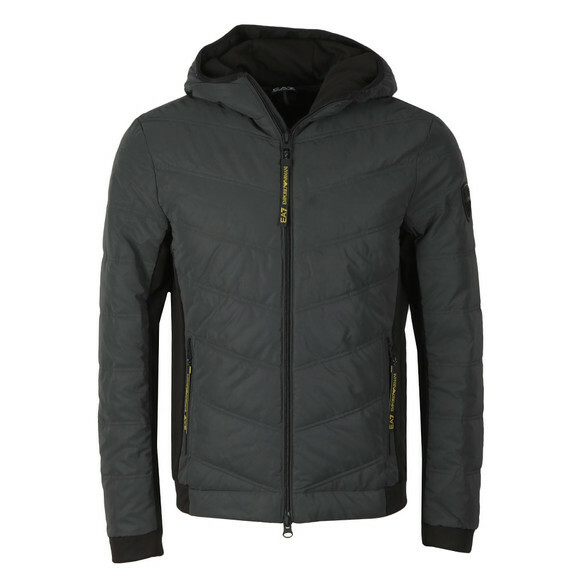 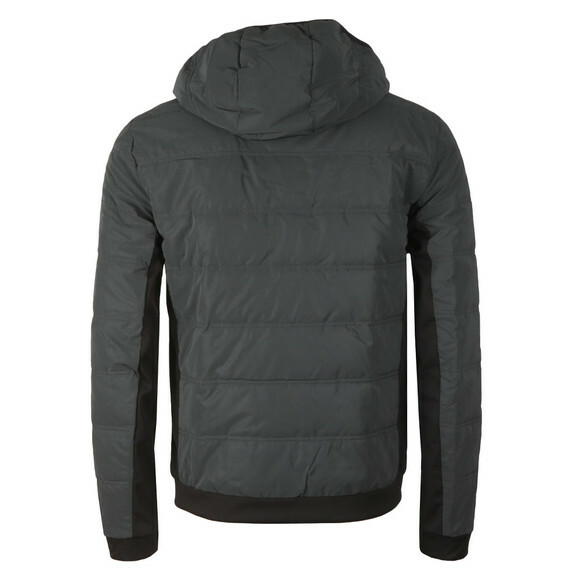 EA7 Emporio Armani Reflective Down Jacket in Anthracite. 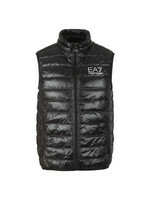 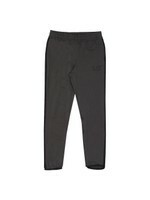 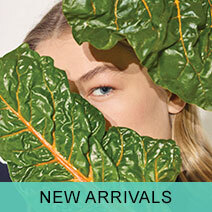 Designed with a reflective outer and contrast underarm panels. The jacket has elasticated cuffs and waist panels and comes with zip closure waist pockets. 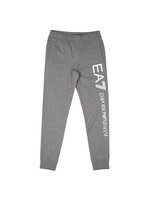 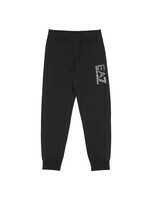 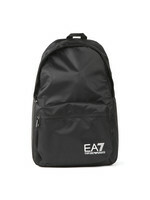 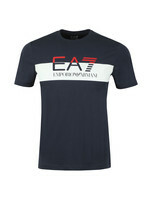 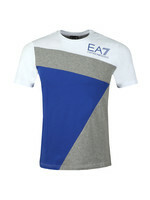 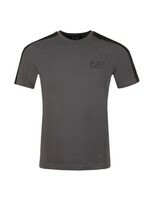 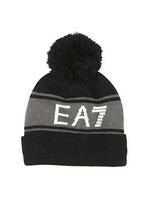 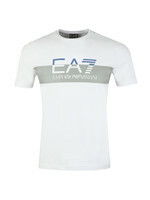 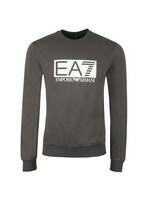 EA7 finish with a shield badge on the left sleeve.